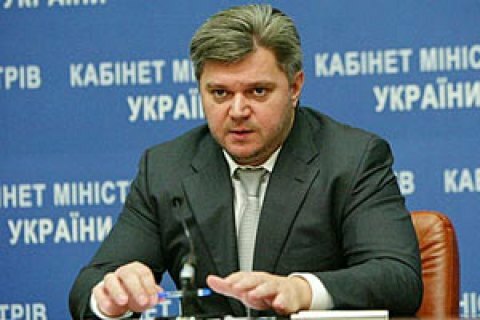 The Prosecutor-General's Office of Ukraine "back in July" sent a request to the Israeli authorities for the extradition of the former Minister of Energy and Coal Industry Staviskyy, the Head of the PGO Department of Special Investigations Serhiy Horbatyuk told Ukrainski Novyny on 3 August. In April, the PGO submitted to the Ministry of Justice of Israel a request to serve Stavitskyy an indictment. Staviskyy was announced wanted two years ago. He is being charged with embezzlement of property and malpractice. In autumn 2014 it became known that Stavitskiyy lives in Israel and changed his surname to Rosenberg. In May 2016, Stavitskiy confirmed this and said that he had received Israeli citizenship. Israel pursues a policy of maximum protection of its citizens.